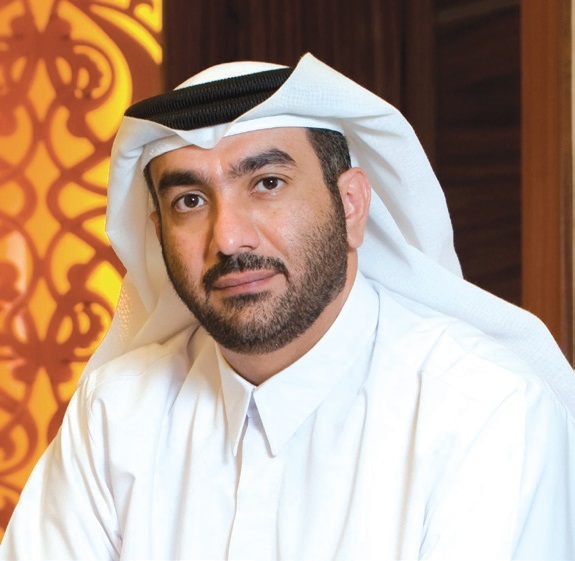 Mr. Hesham Abdulla Al Qassim is the Chief Executive Officer for wasl Asset Management Group and is responsible for leading the organization’s transformation into a world-class asset management company. He is also the Deputy Chairman of Emirates NBD Bank PJSC, the Chairman of Emirates Islamic, one of the leading Islamic banks in the region and Emirates NBD Egypt; both are subsidiaries of Emirates NBD PJSC. Hisham Al Qasim is a member of the Mohammed Bin Rashid Program for Leadership Development and holds a Master’s Degree in International Business. He is also a member of the Financial Markets Court of the Dubai Financial Services Authority and a member of the Board of Directors of the DME and the Board of Directors of Amlak Finance. Sheikha Dr. Alia Humaid Al Qassimi is the Acting CEO of the Social Care & Development Sector in Dubai’s Community Development Authority (CDA). Since joining CDA, Dr. Alia has successfully led the execution of strategic programmes with direct impact on improving the lives of people with disabilities (PWD) and vulnerable groups by developing high standard programs that ensure availability and access to services in the community. Prior to that, Al Qassimi was appointed for several positions at Dubai Health Authority (DHA) an Obstetric Gynecologist practicing in Al Garhoud Private Hospital in Dubai with a special interest in delivering innovative aesthetic gynaecology techniques during 2013-2014. She was Head of Business Development at the Department of Medical Education at DHA. She also managed the Women’s Health Clinics at the Primary Health Care Centers of the Health Authority and the Change and Communication Team during the transformation of the Health and Medical Services Department into DHA. In 2006, she was elected to be the Vice-President of the Obstetrics and Gynecology Division of the Emirates Medical Association. In 2011, she was elected to the Board of Trustees of the Society. She was formerly a founding member of the Friends of Cancer Patients Association. She was the Vice President of the Society in 1999 and is currently supporting a number of Initiatives of non-profit organizations and associations, including Dubai Cares, and awareness campaigns on breast cancer, colon cancer and Alzheimer’s disease. 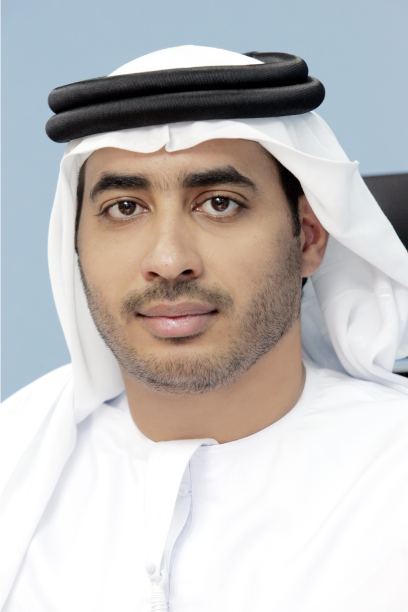 Sami Al Reyami is the Editor in Chief of Al Emarat Alyoum since 2005. He is also a journalist and columnist at the newspaper. Previously, he worked at Al Bayan Newspaper. His writings focus on Local issues. Khalid Al Malik is the Chief Business Development Officer at Dubai Holding, where he leads the development of strategic projects and lends expertise to key real estate projects within Dubai Holding subsidiaries. 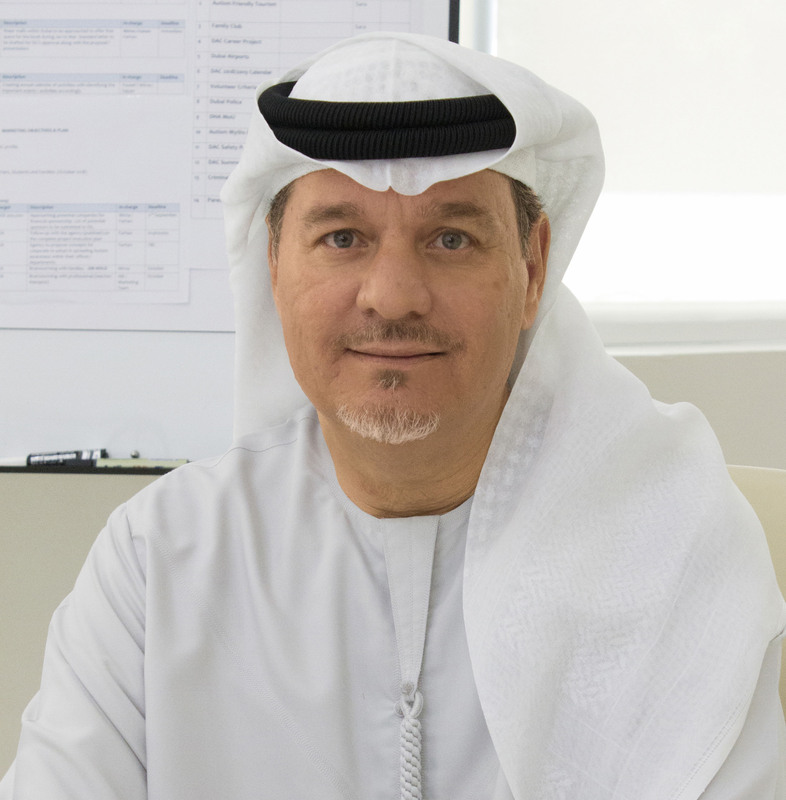 Prior to joining Dubai Holding in 2014, Mr. Al Malik was Group Chief Executive Officer of Dubai Properties Group (DPG), where he was responsible for directing DPG’s strategies of delivery, growth and operations. In the past, he held a number of Dubai Government and private posts including Director of Operations at the Dubai Development and Investment Authority, CEO of Dubai Industrial City, Tatweer, and Dubai Properties Group. He is currently on the board of several organizations including Empower, Arady Developments, and Emaar Bawadi Company. He holds a bachelor’s degree from the University of Arizona, with a double major in Management Information Systems and Production and Operations Management. He also has a Master’s in Business Administration (MBA) from the Zayed University in the UAE. He is a graduate of the Government Leaders’ Program, a component of the Mohammed bin Rashid Program for Leadership Development. Mohammad Amin Al Emadi is a Board Member and Director General of Dubai Autism Center, a position he has held since 2005. In addition to his position at the DAC, he is also the Head of Executive Committee at Princess Haya Award for Special Education, and he is a Member of the Advisory Council for People of Determination in UAE. Also, he is one of Dubai Cares’ Board Members. His current positions follow several positions at various government departments including: Project Manager of the Dubai Cares Campaign (2007), Project Director in the Executive Office of H.H. Sheikh Mohammed Bin Rashid Al Maktoum (1998 – 2005), Deputy Coordinator-General for Dubai Quality Award in the Department of Economic Development (1993 – 1998). Al Emadi had owned the idea of establishing the Dubai Autism Center, and he has taken it upon himself to spread awareness about autism.